These are so cool.....I have never seen a NOMO get into it.....looked pretty serious:) Storks look like dinosaurs. 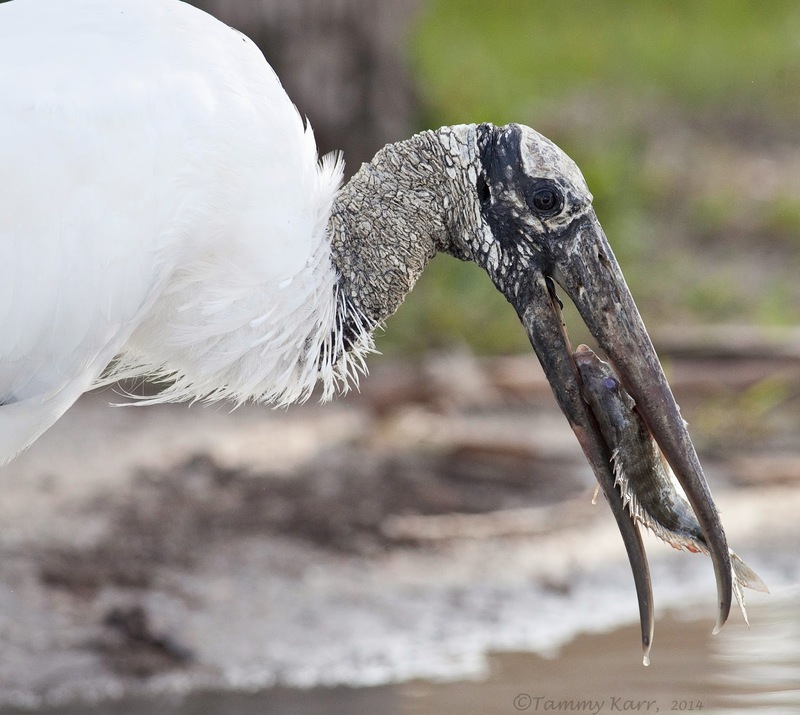 i loved the wood stork series! such great close-ups! and the little blue in blue... whew! mockers are fierce! sheesh! chill, guys! You've got some superb action images here, Tammy! 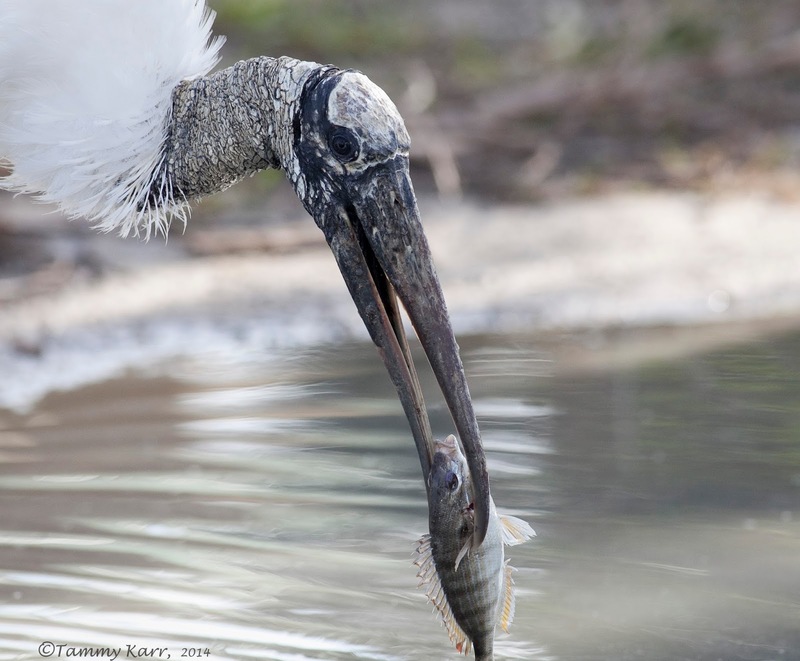 Love the close-up detailed shots of the Wood Stork and the gorgeous Little Blue with reflections. Look at those mockingbirds fight! I've never seen such a thing. Fantastic photographs, as always! Great shots! Amazing detail in that fish. Are those mockingbirds flirting or fighting? I'm going with flirting. Jesus. These shots are amazing. Well done! I've been reading Peterson and Fishers Wild America, and love hearing about the "Wood Ibises" in Florida. So, so good. The stork shots amaze. Love that last shot Tammy, so peaceful and lovely lighting. geweldig wat is het weer heerlijk om op jouw blog te zijn . Impressive combat!!. 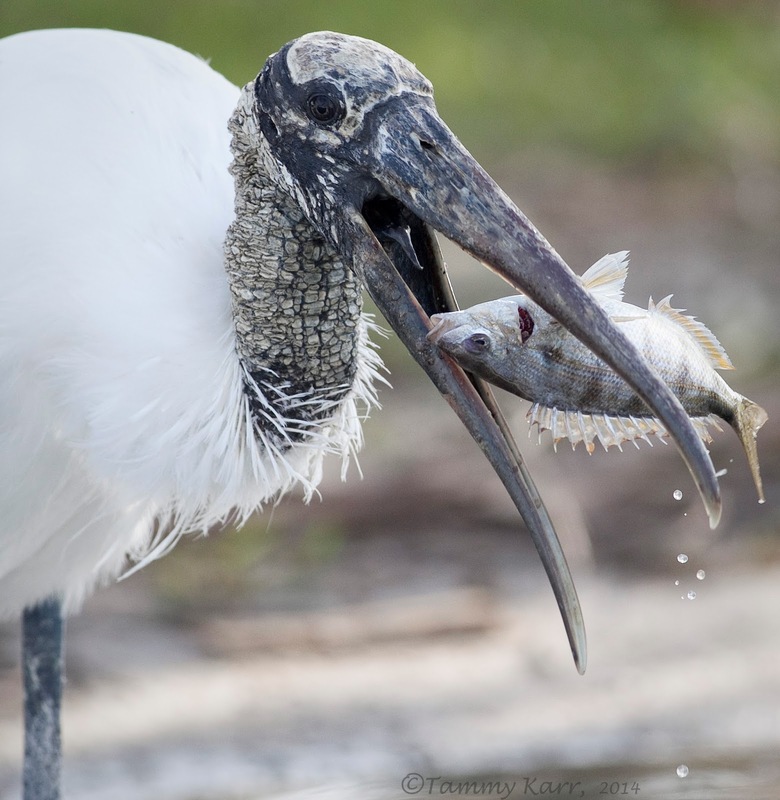 Great pictures of Wood stork taking breakfast, ha!!!.. Regards from Spain.. I love the wood storks and cool capture of the Mocker battle. And your sunset is gorgeous. Beautiful images. Nothing embarrassing about taking the pictures - but lying flat on your face in public space to take the picture would be! I speak from experience! 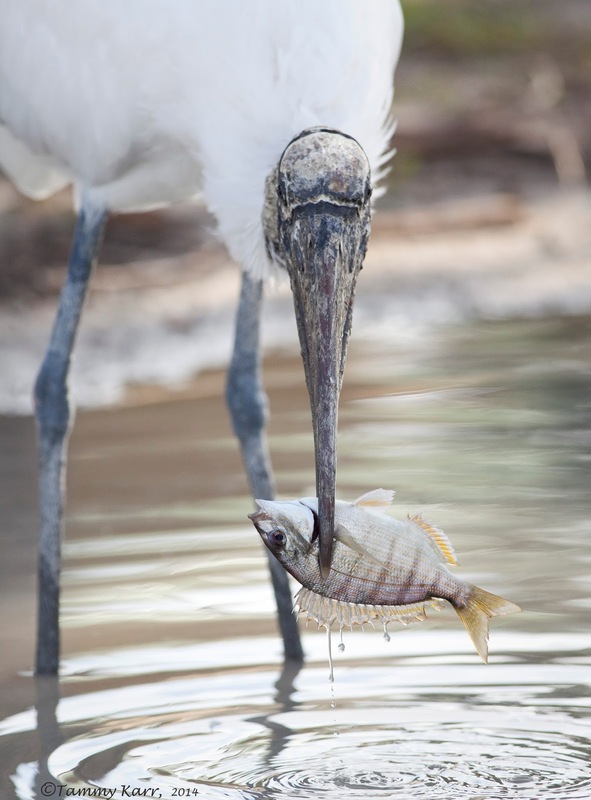 Awsome shots Tammy, I love the way the water is dripping off the fish, I'd hate to say who would win a beauty contest between a Wood Stork and a Black Vulture, Great shot all round. I love your shots of the stork and the fish! Excellent! Lovely photos as always Tammy. What a unique photos of this bird catching a fish and some fish! A large stickleback. Fantastic to see Tammy. Also you are very beautiful birds fighting down. You got some pretty good bird photos for not being on a bird outing! Love that sunset too! That is again a fantastic post Tammy! I always have a ball at discovering the bird life in your area through your lens! The close-ups are quite impressive and show great action! Przepiękne zdjęcia ptaków w akcji, połów ryb i walka. Pozdrawiam. 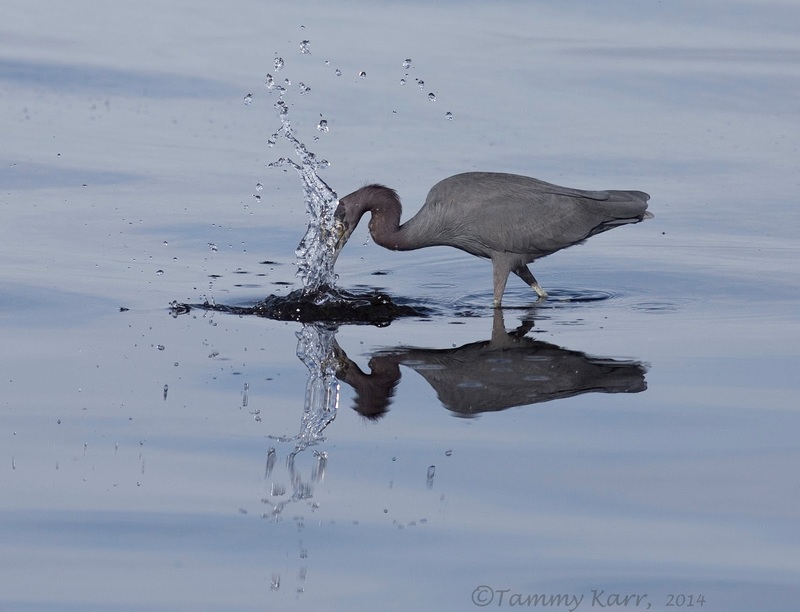 Beautiful images of birds in action, catch fish and battle. Yours. 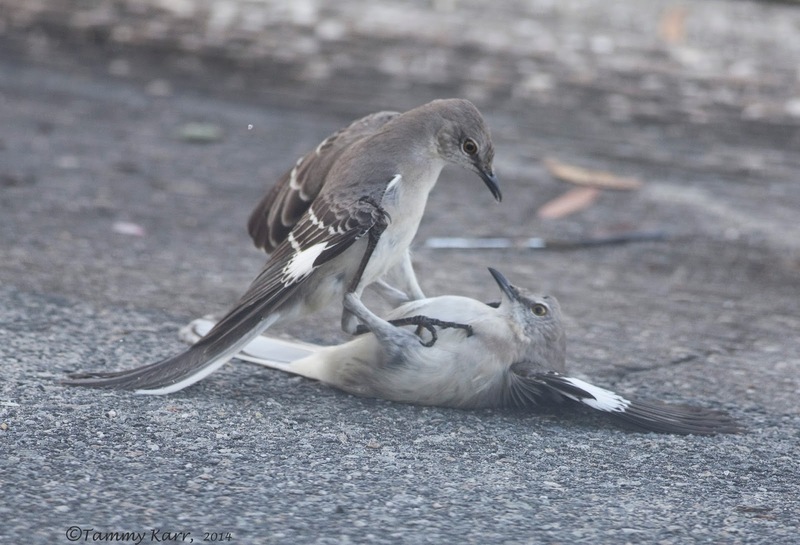 That mockingbird scene is amazing; they look so cute fighting like that! Like the mocking birds shots! Wow... never seen the like of that between Mocking birds. The stork looks huge... never seen those either. I'm glad you share these wonderful shots. Amazing pictures of exciting birds, I am impressed with all the different species you are able to find. Nice series of bird shots for a "non-birding" outing! Superb quality, naturally, and great profiles of each species. No need to be embarrassed by the Mockers, behavioral shots beat a still portrait any day for me! 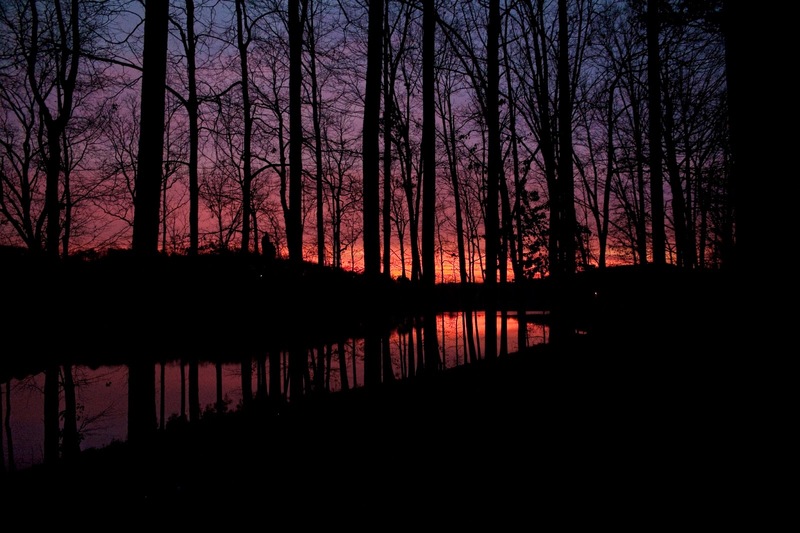 And thank you for reminding us not to take our gorgeous sunsets for granted! 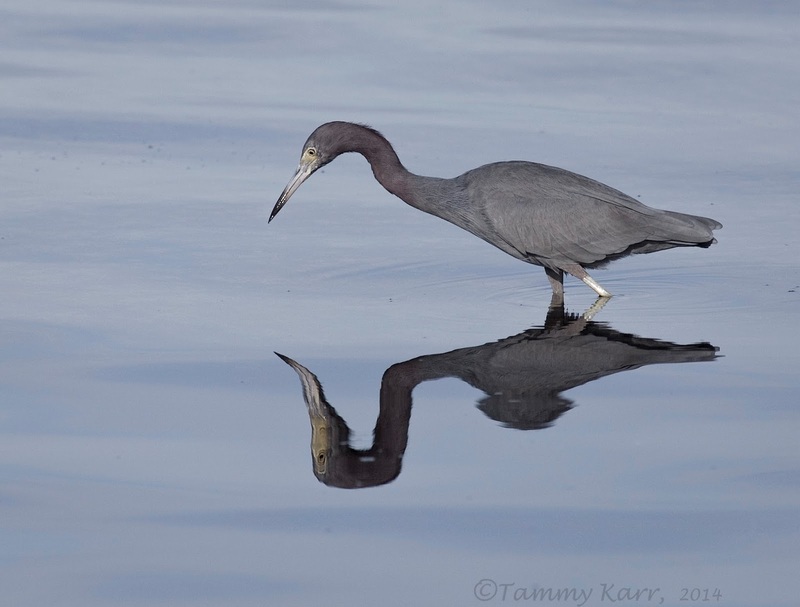 Beautiful images, a bird fishing, two birds at war and the end, lovely. I do like the play-groud fight - interesting behaviour. Our Magpies have similar squabbles here. 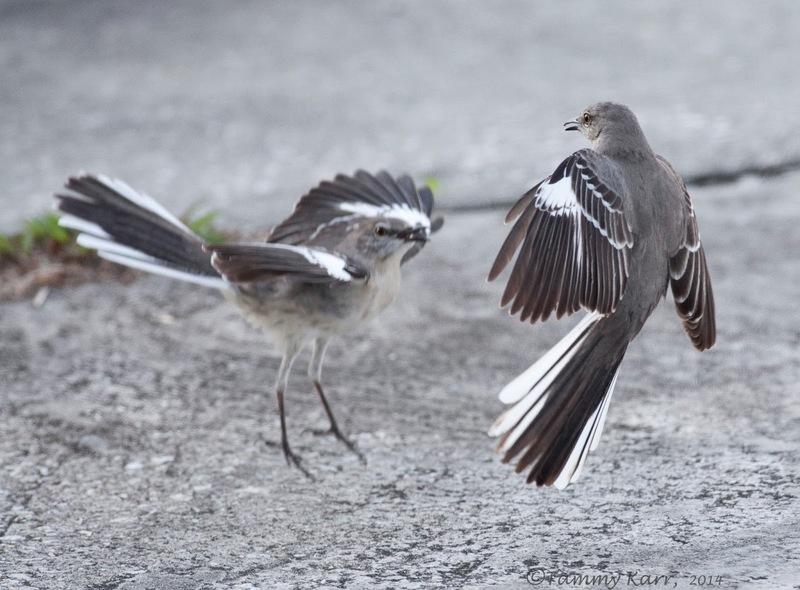 I've seen several fights like that between Mockingbirds in NC. 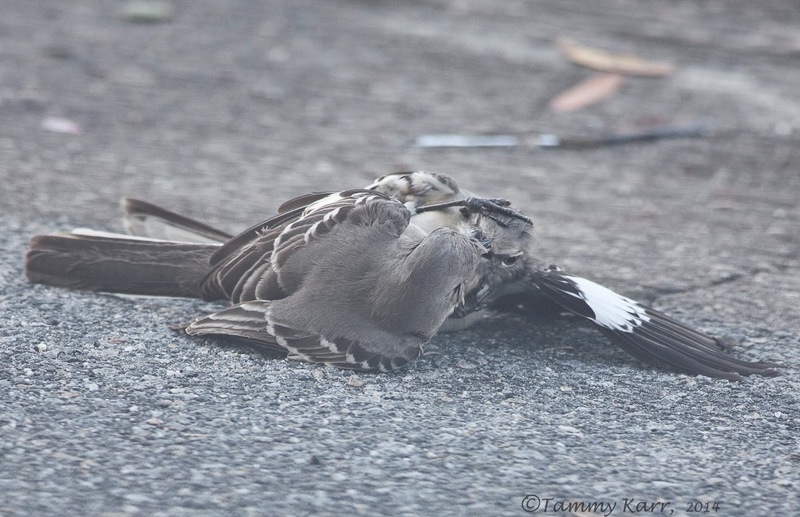 I know at least one had a fatal ending...very aggressive birds!